has been teaching the Feldenkrais Method since 2002 in various contexts both nationally and internationally, and runs a private practice for individual sessions as well as groups in Vienna, Austria. He has a background in dance, theatre and sports and is a regular Feldenkrais guest teacher at Tanzquartier Wien, at the Music and Arts University of the City of Vienna and at ImPulsTanz. 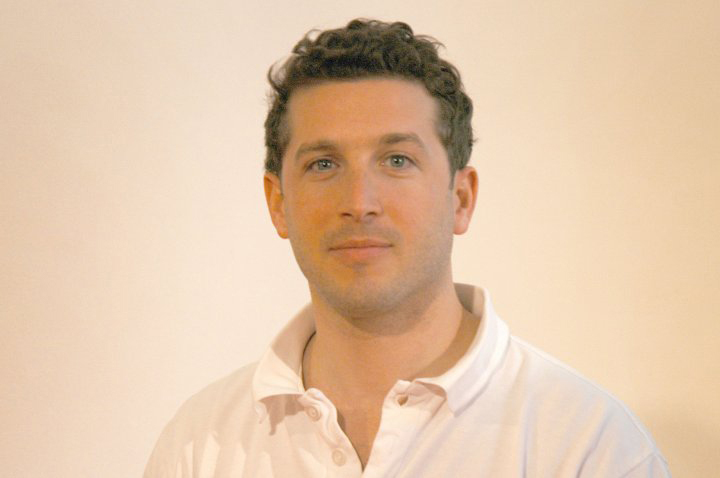 Sascha is a co-founder of Feldenkrais Institut Wien, where his private practice is based. This training runs from 11 April till 23 May 2018. With the Feldenkrais Method we can learn to move with ease and to expand our comfortable movement range. We come into closer contact with our self. A wide range of human movement will be addressed: from early infant development to high-level performance abilities. The Method is a unique and revolutionary approach to the understanding of human learning, movement and function. Possible effects include: improved balance, easier breathing, better coordination, more differentiated movement, improved posture, freedom from pain, increased movement range, increased self-perception, greater presence – among many others.